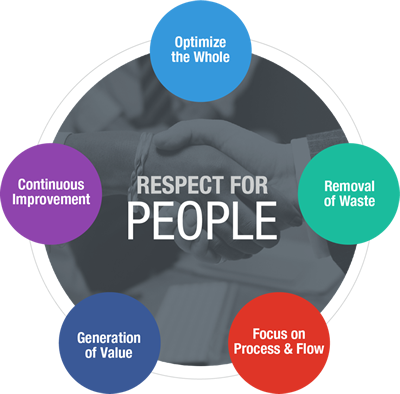 Founded in 1997, Lean Construction Institute (LCI) seeks to improve the Construction and Design industries through Lean approaches to project design and delivery. LCI’s member base is comprised of owners, the design community (architect and engineering firms), general contractors and trade contractors. Click here to view the videos LCI has created to promote important benefits and programs. Stay up to date on with our latest news and information.